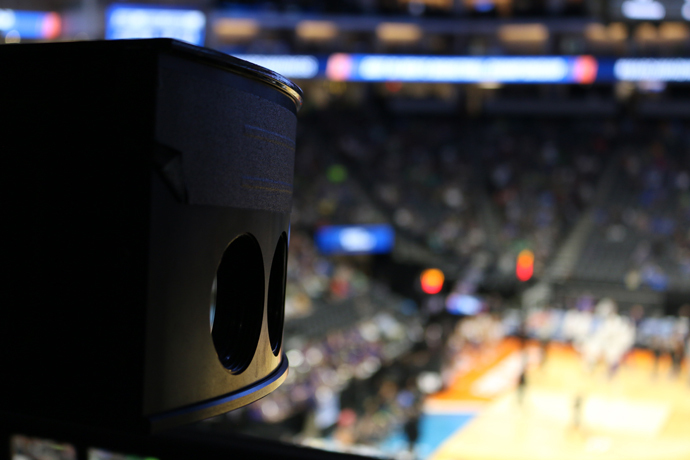 Intel, Turner Sports, CBS Sports and the NCAA announce multiyear corporate partnership to provide Intel True VR (virtual reality) technology to the 2017 NCAA Division I Men’s Basketball Championship. Starting with the NCAA Sweet 16® and Elite 8® in San Jose, California, and culminating with the NCAA Final Four® National Semifinals and National Championship, Intel True VR technology will livestream NCAA March Madness games in virtual reality through premium ticketing options available via the new NCAA March Madness Live VR app. 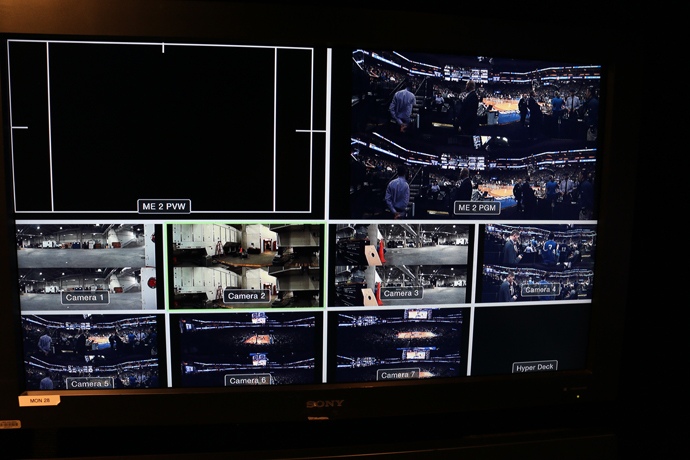 Intel 360 replay technology will also be featured during CBS Sports and Turner Sports coverage of the SemiFinal Four and Championship games broadcast on CBS, allowing fans to catch memorable plays from all angles. SANTA CLARA, Calif., March 21, 2017 – Intel Corporation is announcing a new corporate partnership deal to provide Intel® True VR (virtual reality) to fans of college sports through a multiyear agreement with Turner Sports*, CBS Sports* and the National Collegiate Athletic Association (NCAA)*. The relationship will debut with the 2017 NCAA Division I Men’s Basketball Championship, with Intel as the exclusive VR live games partner of the NCAA. The VR experience will be available via the new NCAA March Madness Live VR app, powered by Intel in the Oculus* store, available for download today. For the first time, college basketball fans will be able to purchase a March Madness Live virtual reality premium ticket for a virtual courtside seat experience for NCAA March Madness games where they have the option to completely control the viewing perspective or opt for a produced VR broadcast in their VR headset. 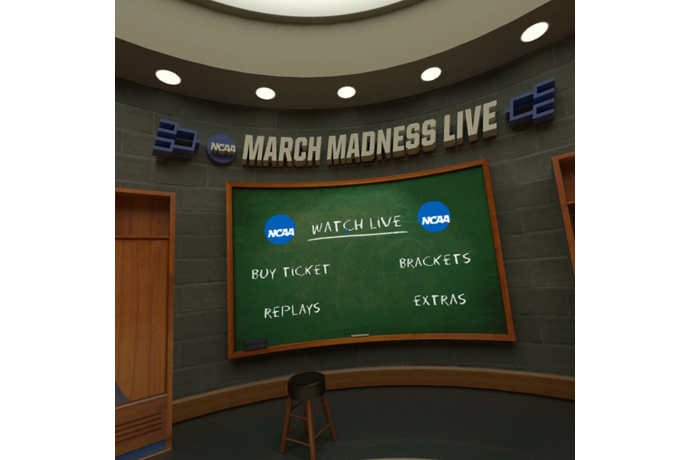 More information on the NCAA March Madness Live VR app can be found on the NCAA website. Intel is also unveiling the brand Intel True VR as it has fully transitioned the technology and fan experience from the VOKE acquisition. Intel True VR will deliver immersive VR experiences with live and on-demand sports experiences, in-game highlights, and produced game feeds to bring the in-stadium experience to life from any location. 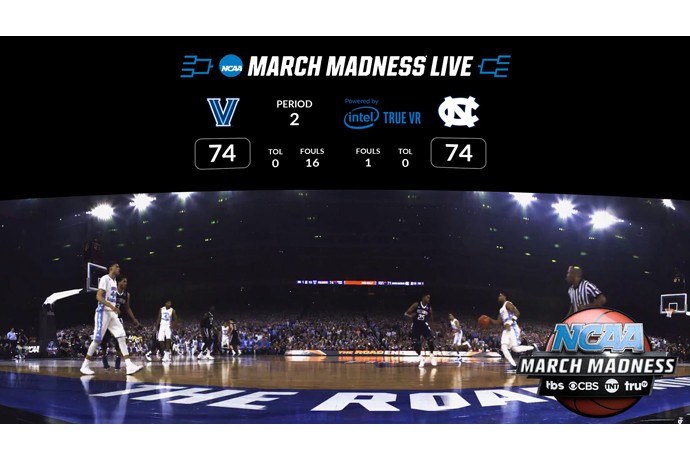 In addition to the NCAA March Madness Live app, fans can access sports and entertainment content on the Intel True VR app in the Oculus store. Sankar “Jay” Jayaram, co-founder of VOKE VR, will continue to lead the Intel True VR team and bring more than 20 years of VR experience to Intel Sports Group. 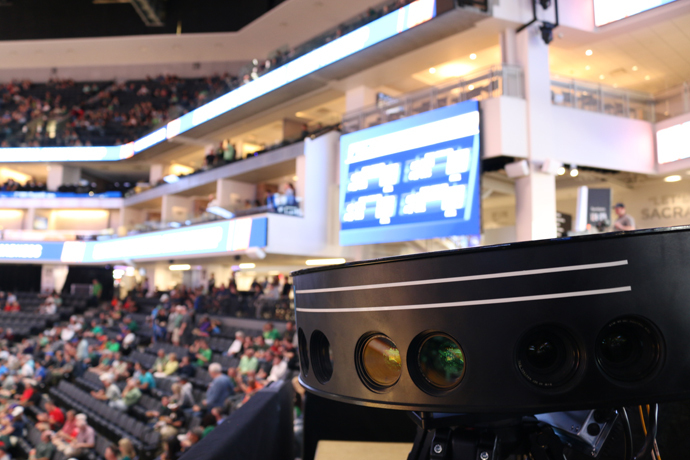 Intel True VR will utilize camera pods that consist of 12 cameras per pod to deliver a total of up to 48 cameras devoted to Sweet 16 and Elite 8 games and 84 cameras covering the Final Four National Semifinals and National Championship. VR enables fans to watch the games from the best seat in the house. 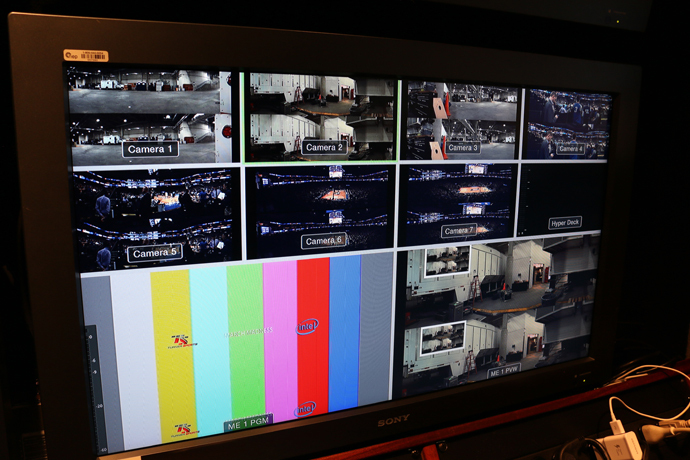 During CBS Sports and Turner Sports coverage of the Final Four and Final Championship games broadcast on CBS, Intel 360 Replay technology will capture game highlights from every angle. 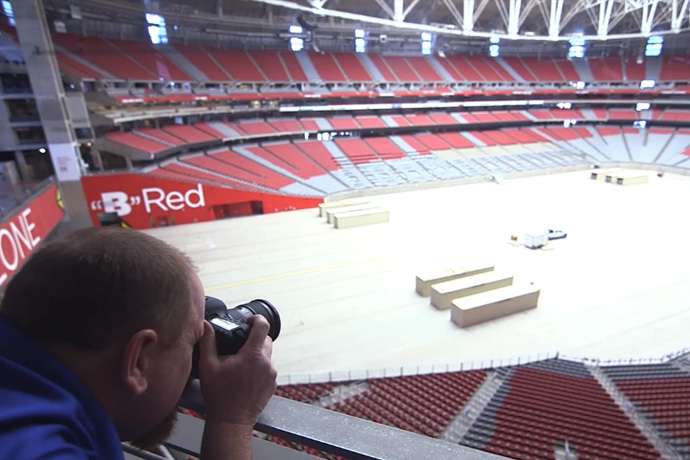 Intel’s 360 replay technology will capture game footage by equipping the University of Phoenix* stadium with 28 5K ultra-high definition cameras coupled with Intel-based servers capable of processing up to 1 terabyte of data per 15 to 30 second clip. 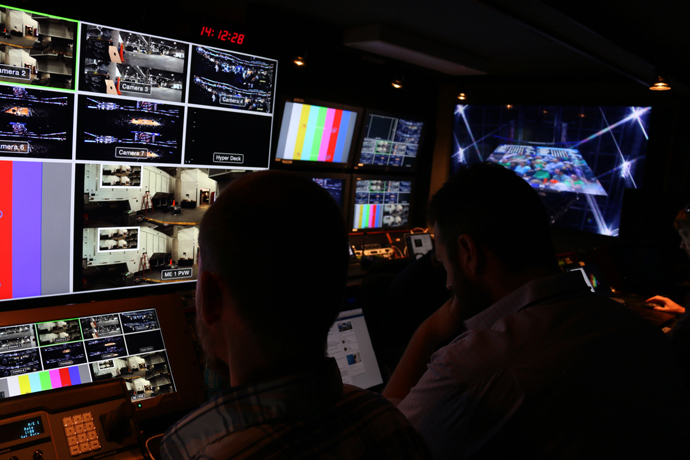 The volumetric video is captured and sent through more than five miles of fiber-optic cables, which is then fed into an on-site Intel control room, where a team of producers picks out and packages the replays. The 360 replay-enhanced clips enable close-up views from every possible angle – whether it’s a no-look, behind-the-back pass over an extremely tall defense or the unforgettable alley-oop on the other side that leaves the backboard shaking. To learn more about Intel in sports, visit: https://newsroom.intel.com/sports.